My lesson starts by reviewing the three main lesson sections which are based upon the new manual; Time for Sharing, The Doctrine of…, and Learning at Home. For the lesson, we use three questions to facilitate the Time for Sharing. A class activity in 6 groups, where each group explore a group of scriptures and discuss the theme and if it is Home Centred or Church Supported Learning. After a quote by Elder Bednar, we have our first class discussion with three questions. We then explore the Doctrine of Learning by Faith, followed by another class discussion with three questions and two scriptures. A video from the youth who have embraced and grown with the Come, Follow Me curriculum helps learners to see the positive aspects of learning throughout the week. Closing quotes from church leaders then leads us into the two Learning at Home slides where we briefly review the next two weeks of study. Selected extracts from this week’s Resource Kit – Click on the large picture below to go to my Etsy listing where you can buy the full Resource Kit (in pdf format) and my lesson (in pdf, Apple Keynote and Microsoft PowerPoint formats). Scroll down to the moving slideshow to see lesson slide/resource kit outlines and content summaries. After singing “Come, Follow Me” (Hymn 116) discuss what the message of the Saviour to us is. Turn to page 393 of the Hymn Book. Under the entry for Come, Follow Me discuss why the tune entry is ‘Invitation’. Look through the Hymn again and identify or (mark on a copy) the invitations that stand out to your family/class. Read and discuss the two scriptures found at the bottom of the Hymn. Read “The Role of the Learner” Link. 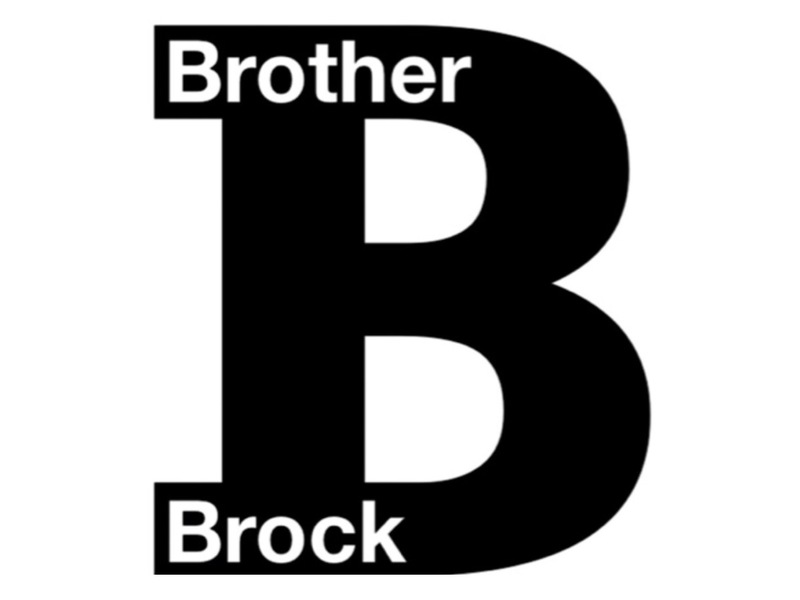 Brother Brock offers his weekly Resource Kit via Etsy. Priced at £3 per week, you will be able to purchase with credit, debit cards and PayPal. The price will automatically be converted to your local currency. The Resource Kit has additional material you can use within your own lessons or study and includes FREE downloadable access to this lesson in Apple Keynote, Microsoft PowerPoint and PDF formats – all watermark free. Click the image below to go to the Etsy listing to purchase this Lesson and Resource Kit, once completed you will be able to download the Lesson and Resource Kit straight away in PDF format. 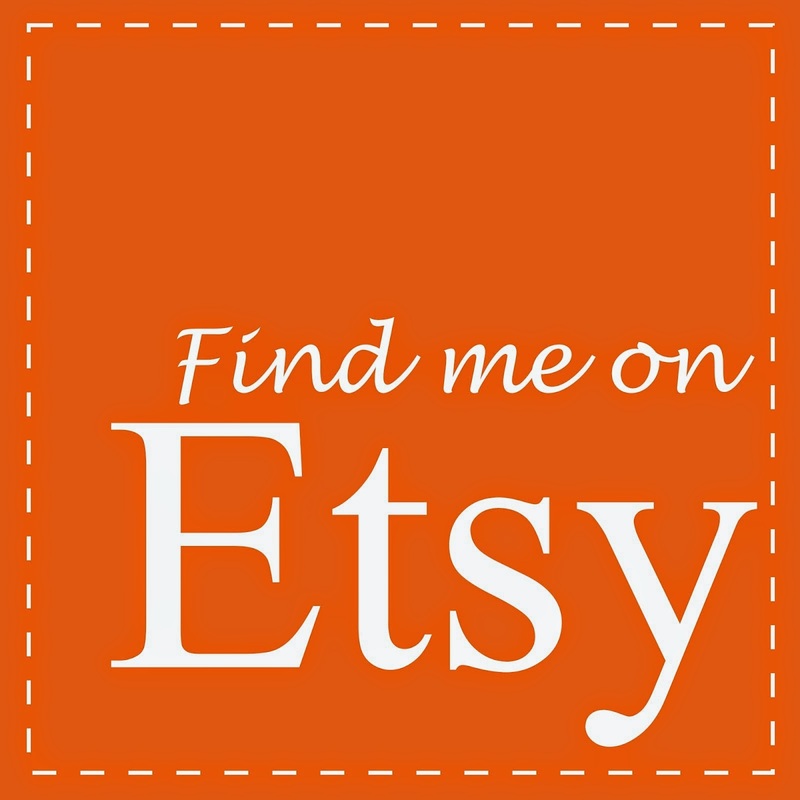 Etsy will also send you an email with the download link for your own peace of mind.